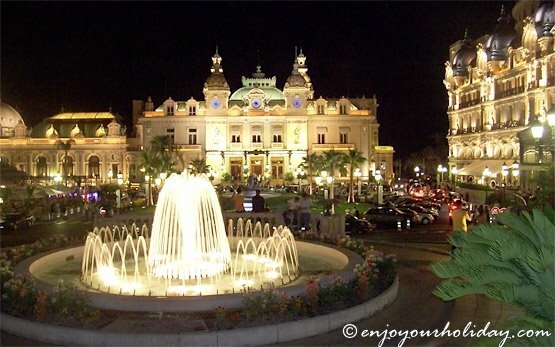 Located in southern France, the second smallest country in the world - the sovereign city-state of Monaco is without doubt, the most luxurious and glamorous Mediterranean vacation destination. It is bordered by France on three sides and by the Mediterranean Sea on one side, and its center lies about 16 km from Italy and only 13 km northeast of Nice, France. 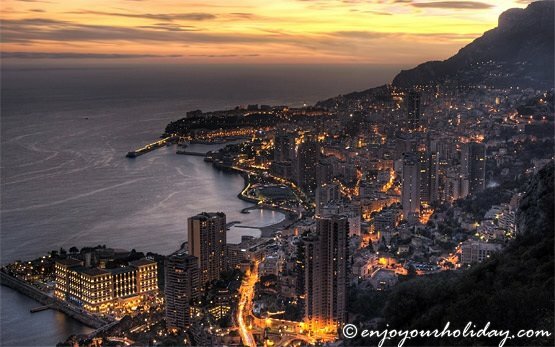 Governed under a constitutional monarchy, the principality of Monaco has long been associated with glamour and exclusivity, flashy cars, luxury yachts, gambling, and advantageous tax regime. It attracts royalty, the rich and famous every summer and its beaches and marinas are packed with visitors during the peak summer months. 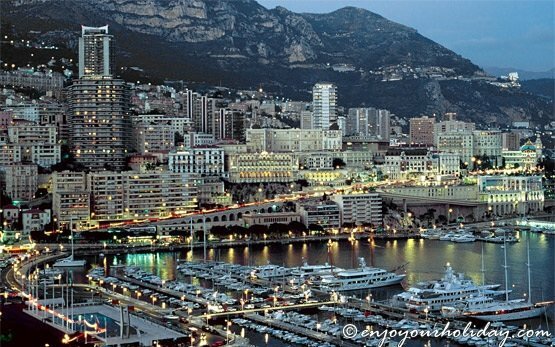 Monaco is the host of some of the most prestigious events and festivals every year - the Monaco Grand Prix race, the annual fireworks, and the Monaco Yacht Show. It is home to the famous Monte Carlo casino and some of the top restaurants in Europe, many with Michelin stars and long waiting lists. Hiring a motorcycle is a great way to experience the glamour of Monaco. 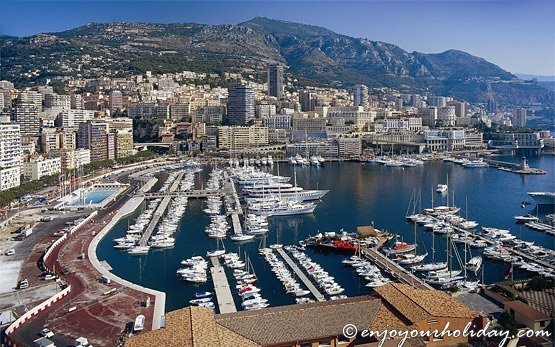 Monaco has excellent motorway connections with the major cities in France and Italy and it is just a short drive from the Italian border by a hire motorcycle. You can indulge in the spectacular views over the Coast line between Nice and Monaco with a hire motorcycle, ride on your hire bike to the Alp's northbound or explore the Italian Riviera to the east.